Fort Hill, named after the fort that guarded it in colonial times, stand next to the Fort Hill monument in Highland Park. 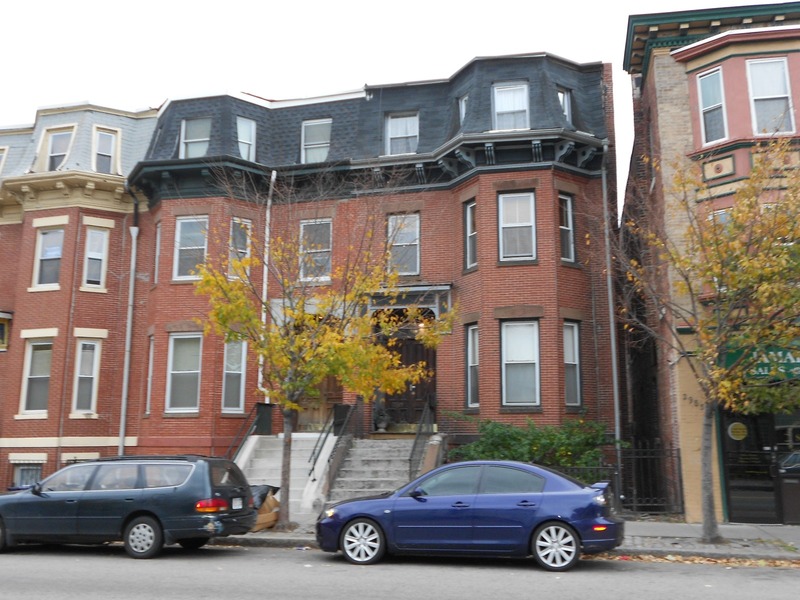 This hilltop section of Roxbury is located near Boston’s South End neighborhood with Jamaica Plain and Back Bay surrounding it. As one of Boston’s fast emerging neighborhoods, Fort Hill is characterized by Victorian style houses neatly incorporated with the area’s abundant green spaces. With direct access to Downtown through the Orange Line, Fort hill is usually populated by medical professionals due to its proximity to the BU and Longwood Medical Centers. 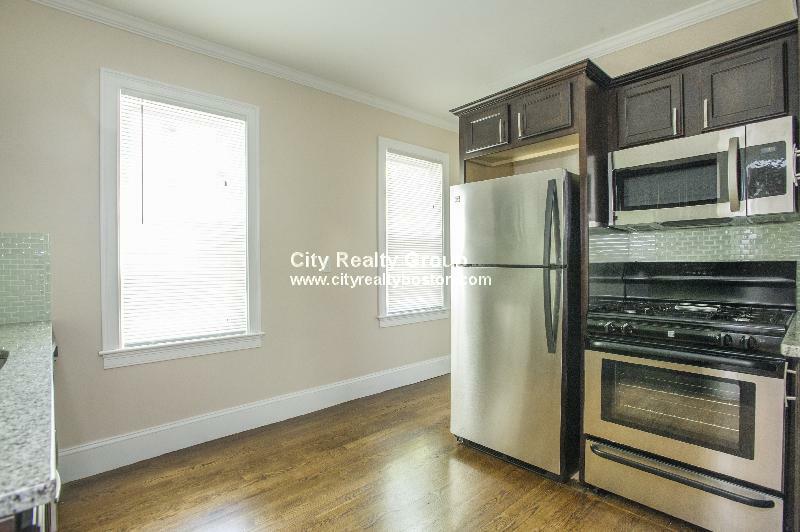 As a resident, Fort Hill offers relatively affordable rents and home prices as compared to Back Bay or South End while still being a T away from these fashionable areas. 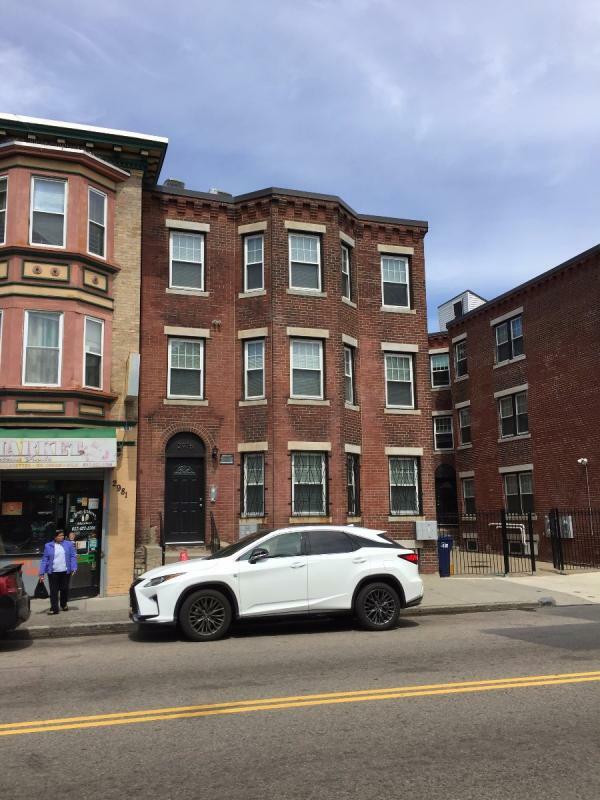 Due to its location, residents can easily visit Jamaica Plain, the Financial District and Back Bay to enjoy the entertainment and other facilities offered by these towns. 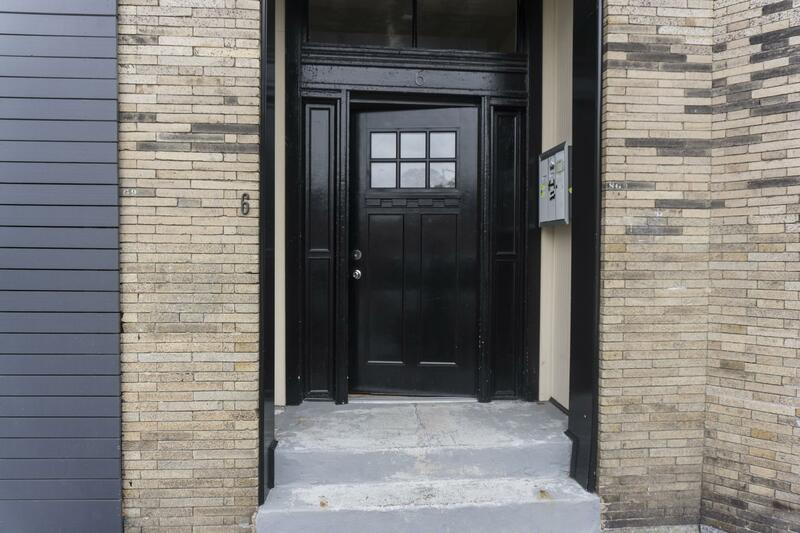 Housing options in Fort Hill are experiencing an increase because of the trend to renovate many of its historic buildings into modern style condos and apartments. 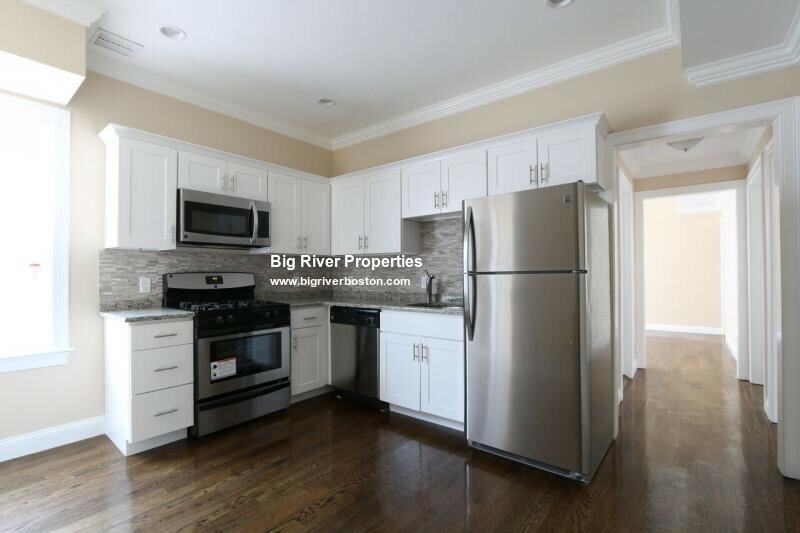 Hillway Realty features many Fort Hill condos and homes both for sale and for rent. 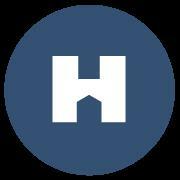 Check out our listings and you might just find your brand new home. 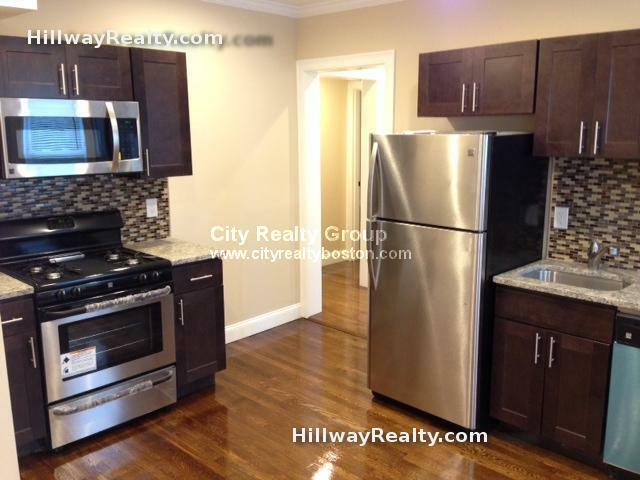 NO FEE Beauty Avail Sept On Roxbury/JP Border Steps To Everything!! NO FEE Deleaded Total Gut Ren On Washington St. Sept 1st!!LOADED!! 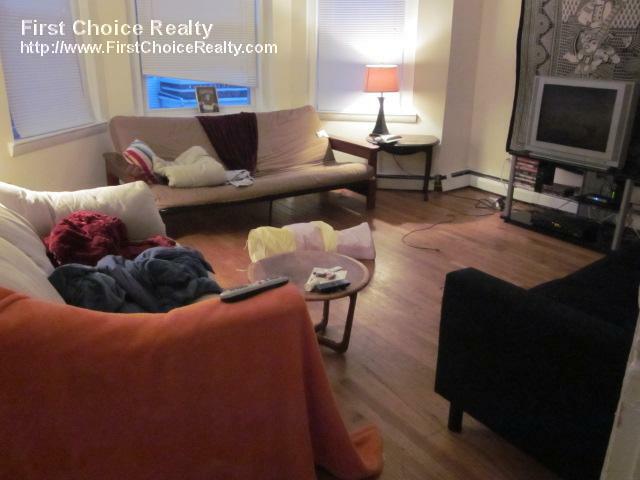 For you, a Cozy 2bd apartment avail now, near Egleston Sq.